Deeply felt cultural phobias and prejudices about infectious diseases have triggered mass riots in the southern province of Hainan, where local residents in Haikou violently opposed the construction of a leprosy recovery centre. According to local reports, thousands of local residents in Hainan clashed with riot police over the construction of a new dermatology clinic in the Sanjiang district for patients recovering from infections including leprosy and STDs. Although authorities explained that patients who had recovered from leprosy were no longer infectious, this was not enough to assuage the fears of local residents, who strongly opposed the building of the clinic and rest facilities in their neighbourhood. Authorities said the clinic was a rehab centre for elderly people who had recovered from the disease and who were no longer contagious, but local people violently opposed the building of the clinic. 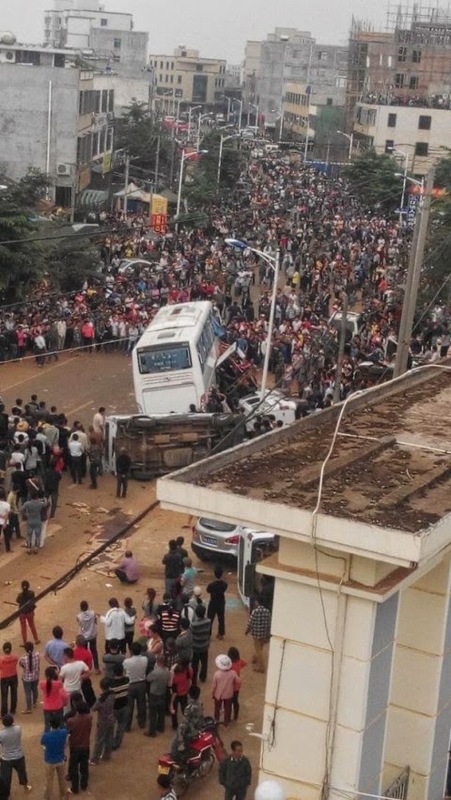 According to Chinese state media, local people clashed with police and overturned police vehicles. Several police and local residents were injured in the riot. Local authorities were reported to have ceased construction of the clinic until a consensus could be achieved with local residents.